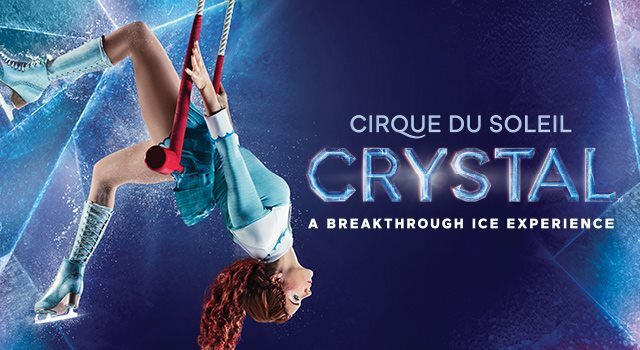 CRYSTAL will perform at the Amalie Arena from Wednesday, December 19 through 23 for 7 shows. Cirque du Soleil returns to the Tampa area with Cirque du Soleil’s CRYSTAL. This unique arena production showcases synchronized and freestyle ice skating alongside circus disciplines such as swinging trapeze, hand balancing on chairs and hand to hand.